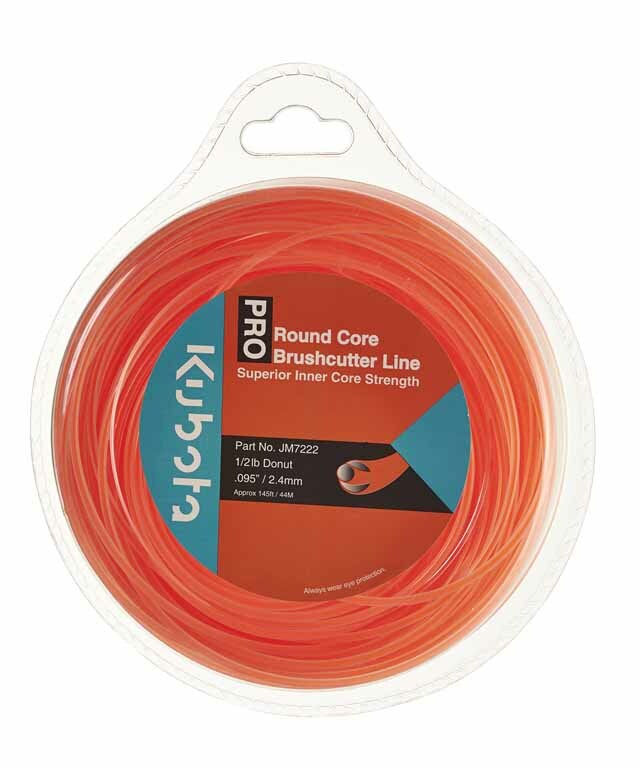 Kubota offers a range of durable and dependable lawn care accessories that support Kubota’s range of brushcutters, ride on and walk behind mowers. 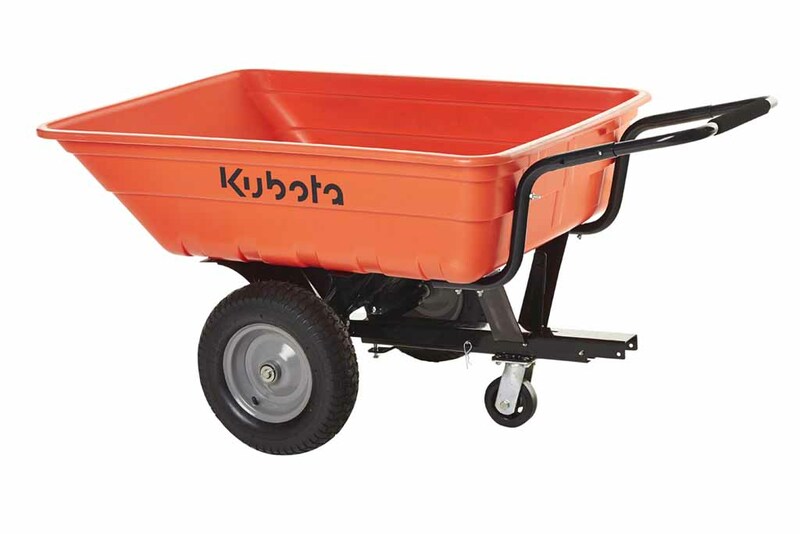 The range includes big wheel trailers, nylon line for brush cutters and ride on ramps. Ideal to tow behind your Kubota mower. 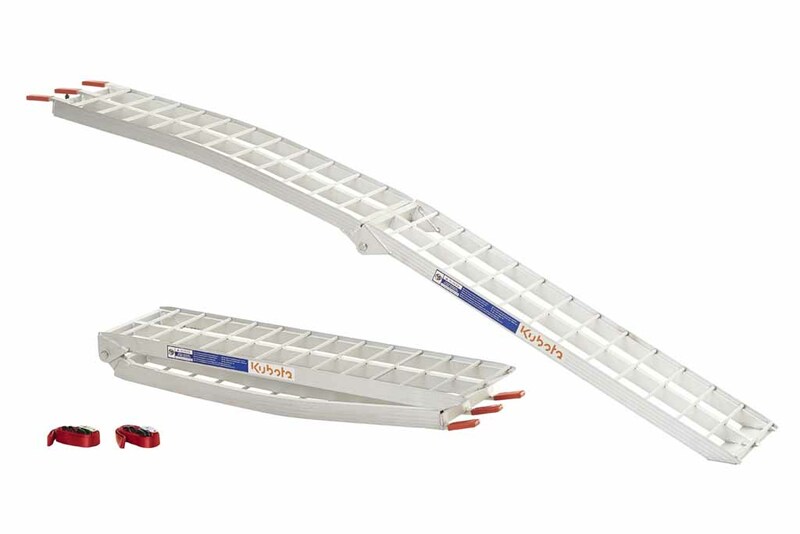 High quality aluminium ramp set. 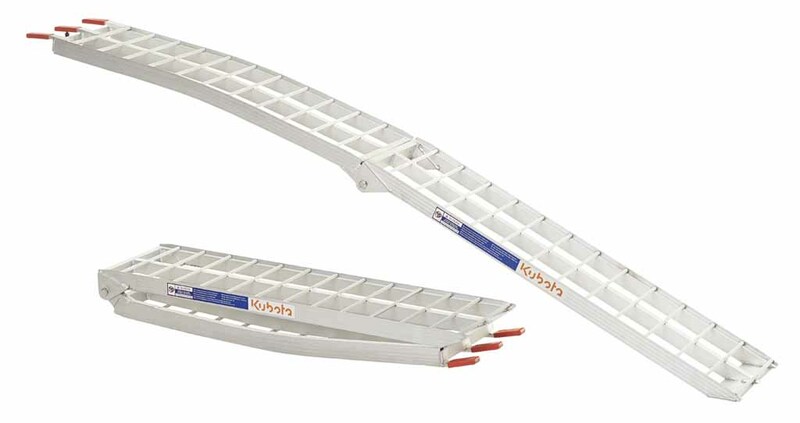 Solid ramps with a load capacity of 340kg per ramp. 2260mm (L) x 300 (W). 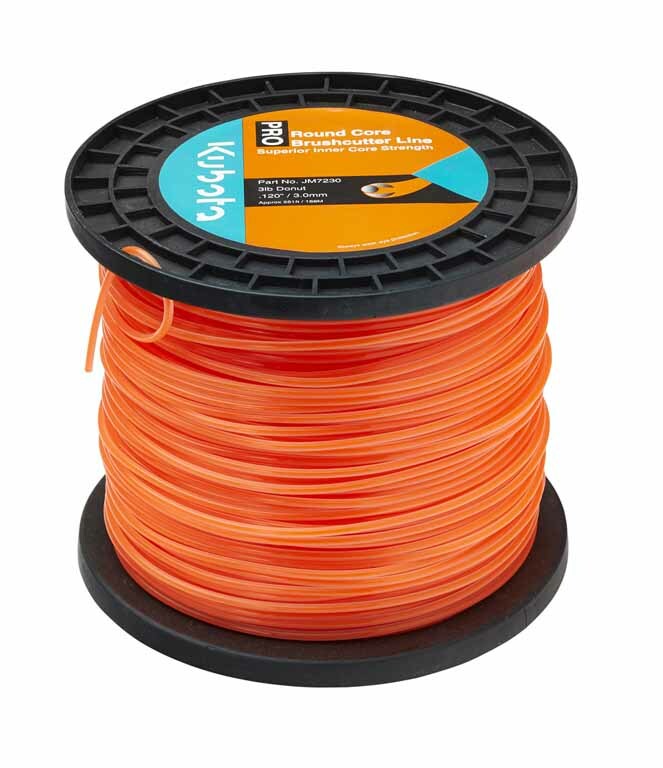 Available in 1/2 lb, 1lb and 3 lb.